Youth OBESITY is prevalent throughout Australia and New Zealand communities. The FABulous Kids Health and Wellbeing 6 Week program educates and empowers our youth to be healthier and happier individuals; nutritionally, physically, mentally and behaviourally in their schools, clubs and communities. Delivering the number 1 health and wellbeing program in our schools, clubs and communities targeting Youth OBESITY and the associated health risks type 2 diabetes and heart related diseases. Schools, clubs and communities discover the 5 vital principles to improve health, wellbeing and productivity. Thanks to the amazing support from our community champions THE PUSH UP TOUR. This amazing initiative raises funds for charities who support children in need. People of the community are challenged fundraise and to do 1 push up to every kilometre ridden throughout 21 days of THE TOUR DE FRANCE. The long track consists of 3519 kilometres which is the exact amount in push ups 3519. 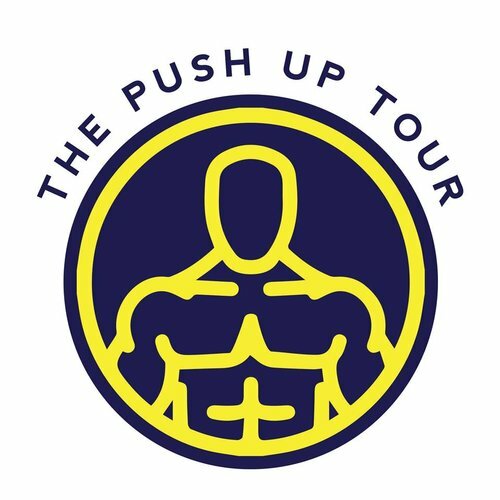 In 2017 the PUSH UP TOUR team have fundraised and donated $9521.69 to fund our FABulous Kids Health and Wellbeing 6 Week Program targeting youth obesity in our schools, clubs and communities. In 2017 Fabruary delivered the FAB Kids 6 Week Program to 25 Coomera Springs State school Year 5 students who are the 2018 Year 6 school leaders. Each student discovered the importance of living by the FAB 5 principles which consisted of fun weekly health and wellbeing challenges. to raise fund for children in need via the Alannah & Madeline Foundation + Fabruary.